Today, The Providence Foundation announced the hiring of Nick Freeman as its new Assistant Director. Freeman comes to The Providence Foundation after more than a decade with the City of Providence. Following a brief stint in the Finance Department, he joined the City Council Office in 2007 as a policy analyst, and has managed the Council’s policy and research staff since 2015. 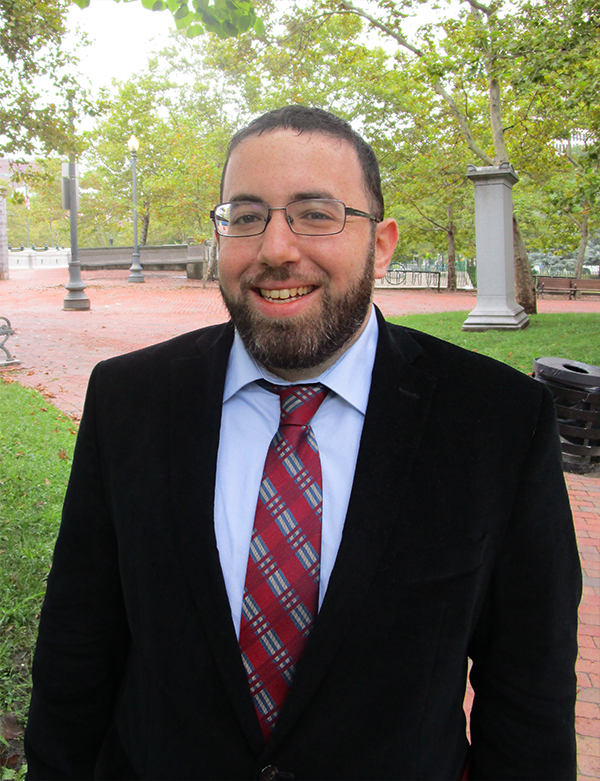 In his role as Assistant Director, Nick will assist in building upon the Foundation’s key projects, implementing our annual strategic plan, and managing the efforts of the Downtown Providence Parks Conservancy. A lifelong Providence resident and a graduate of Providence Public Schools, Freeman holds a Bachelor’s Degree in politics and history from Brandeis University and has served on the boards of many local non-profits, including four years as President of the Rhode Island Urban Debate League. For over 40 years, The Providence Foundation has been attracting people and investment to downtown Providence by spearheading legacy projects that transform the city and improve economic development. It is supported by over 140 leading corporations, nonprofits and public sector institutions. Please join us in welcoming Nick to The Providence Foundation.